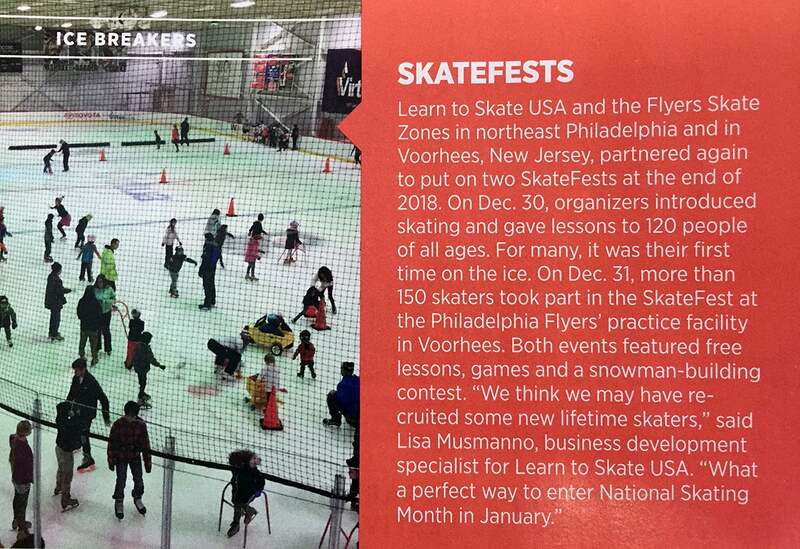 Our Skate Fest events were recently featured in the Skating Magazine, the official magazine of US Figure Skating! Take a look! For more information and to register for our next Learn to Skate sessions, click here! Skate Fest is returning in March! For information about our upcoming Skate Fest events, click here!